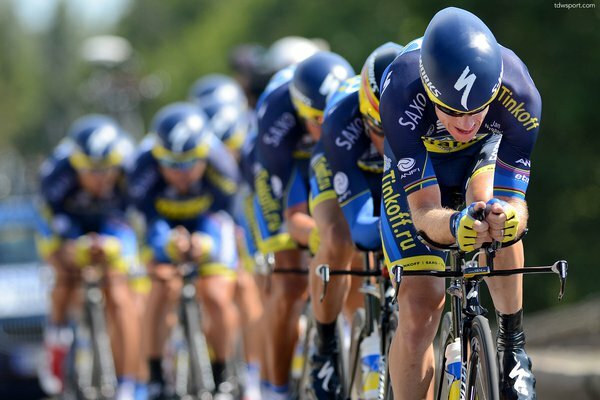 Love what your team is doing this year in the Tour!!! Keep it up. 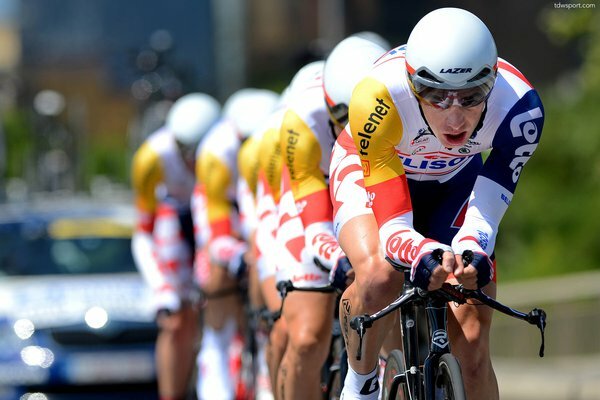 For Svein Tuft...Canada is pedalling right behind you all the way!!! Ozzie - Canuck Power!!! 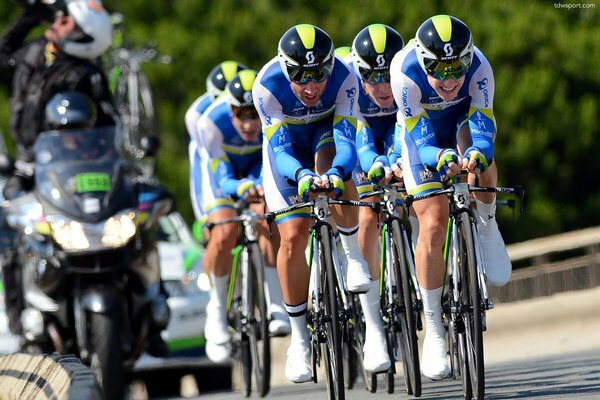 The 25 kilometer Team Time Trial took place today in the coastal city of Nice, France. 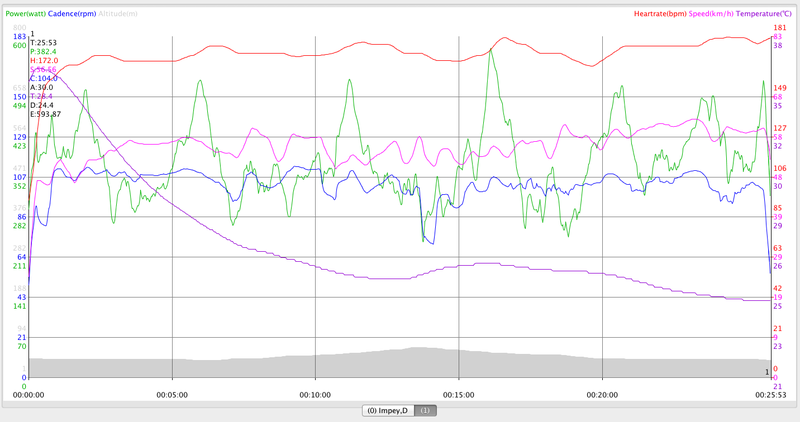 The course was flat with technical turns and long straightaways to highlight the strongest teams. 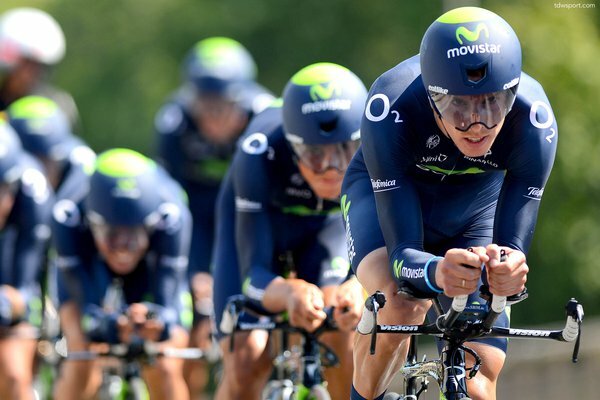 The Australian team, Orica GreenEdge, took their second consecutive Tour de France stage win with a time of 25:56. 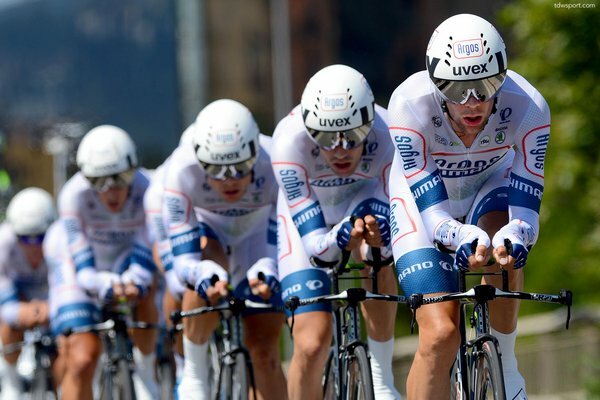 Omega Pharma-Quick Step was second by 1 second followed by Team Sky. 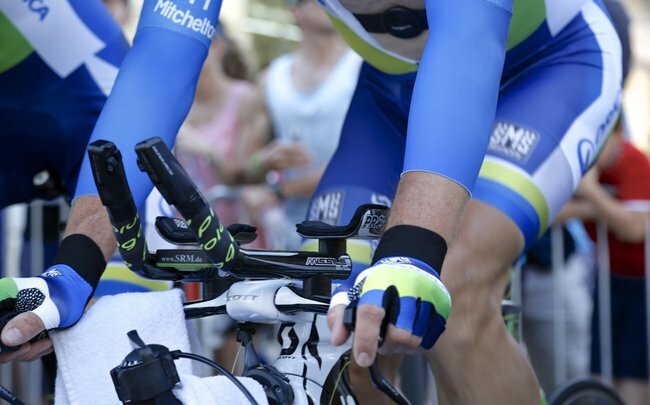 Time trial specialists Cameron Meyer and Svein Tuft led the Australian outfit down the start ramp. 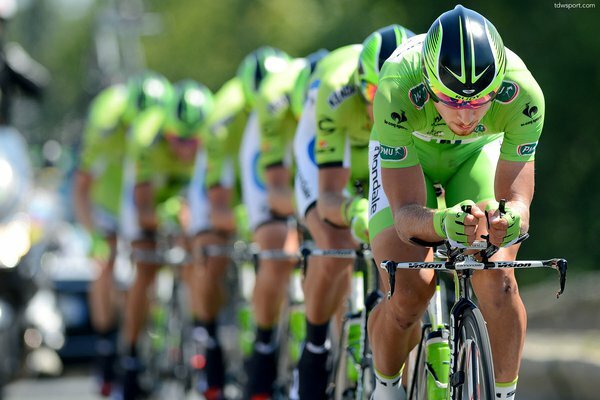 The Tour de France debutants each took long, steady pulls to get the team up to speed. 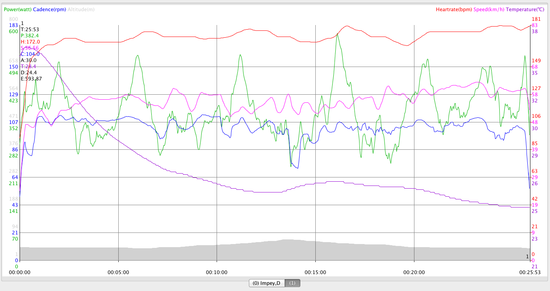 In the final 11km Svein averaged over 393 watts with 92 rpm average cadence. 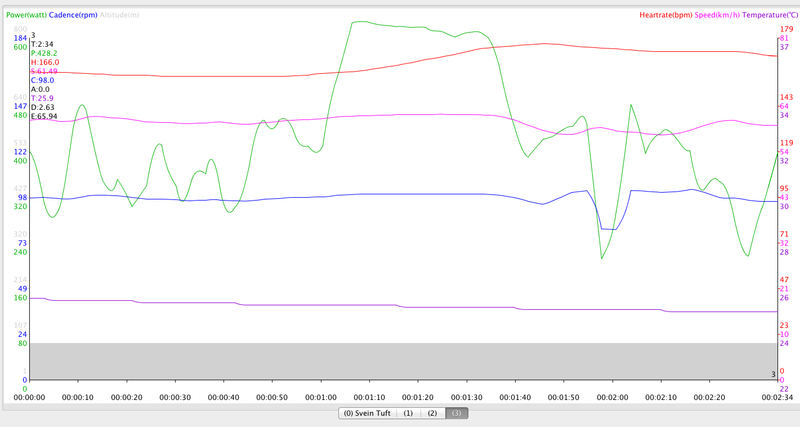 The Canadian pro averaged 58 kph with an average heart rate of 162 bpm. 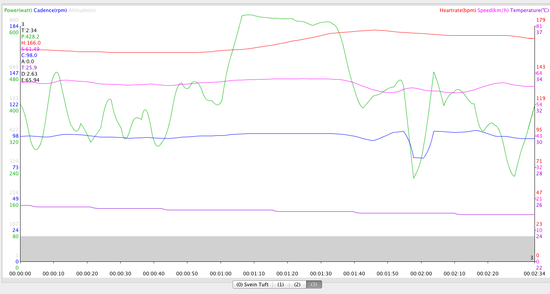 A 2:30 minute highlight shows Svein working for the group. 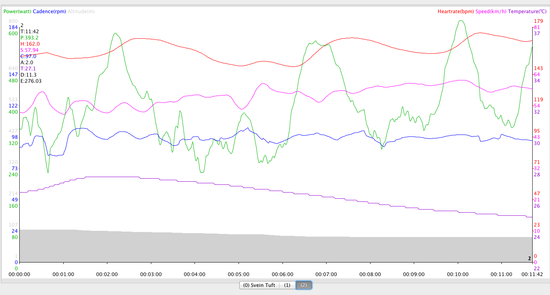 He is averaging nearly 430 watts at 61 kph which indicates an extremely aero set up. 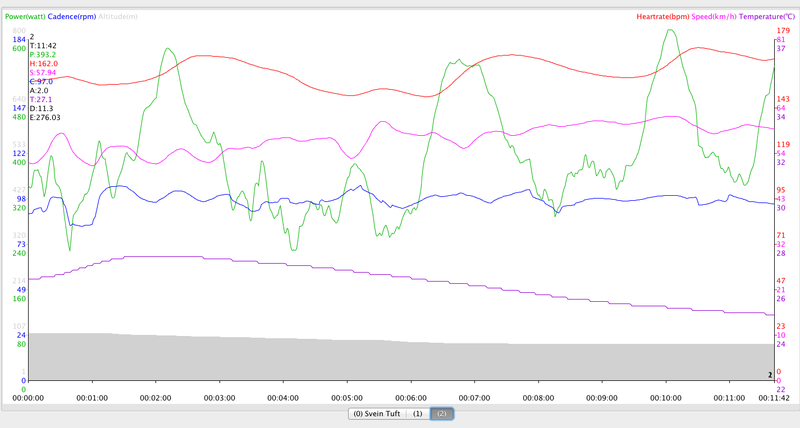 Daryl's complete race file above illustrates that the lead out riders are pushing between 500-600 watts during their time at the front. 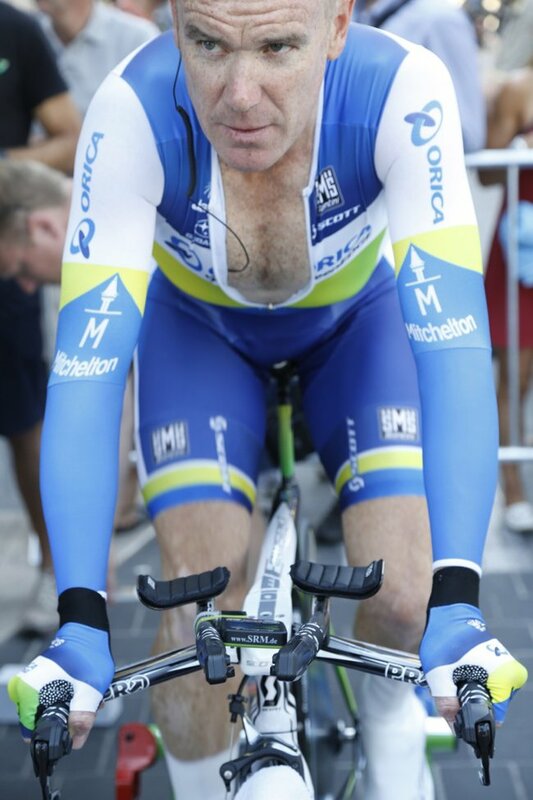 Stuart O'Grady during warm up. 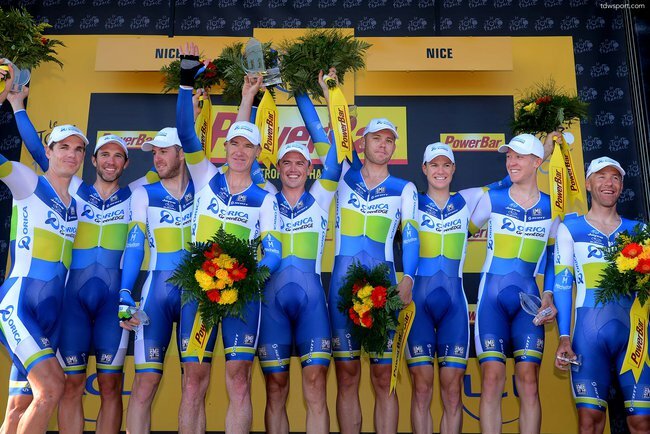 "It was a fantastic team effort," Gerrans told Cycling News. 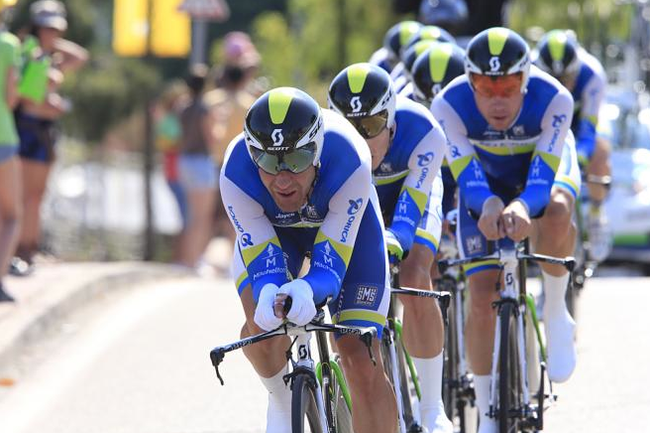 "Eveyone committed 100 percent today, as they did yesterday, and it's fantastic that today we get rewarded with a team win and the yellow jersey to top it off. I knew there weren't many weak links in our team - it's a very even team with a few strong guys and everyone stuck to their role. 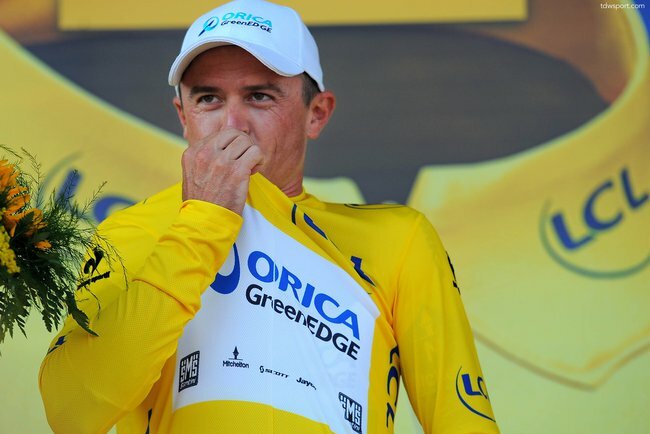 "It's the pinnacle of the sport to get the yellow jersey, so few guys have had that honour. There's every opportunity to keep it for the next couple of days and we'll do our best." 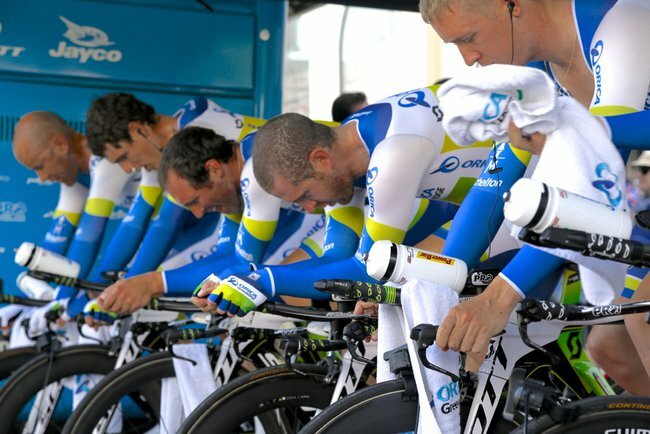 Team riders warming up prior to their stage victory. 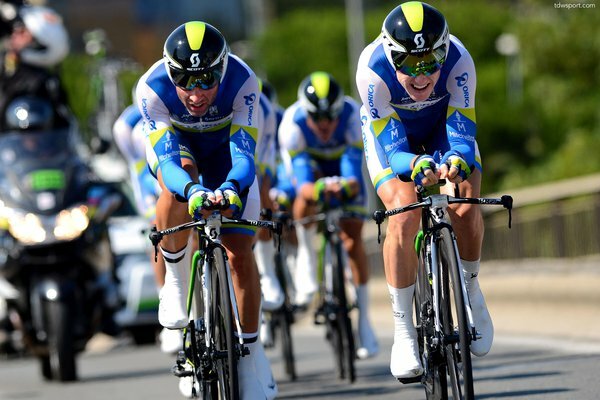 Orica-GreenEdge's TTT win put stage three winner, Simon Gerrans, into the yellow jersey.